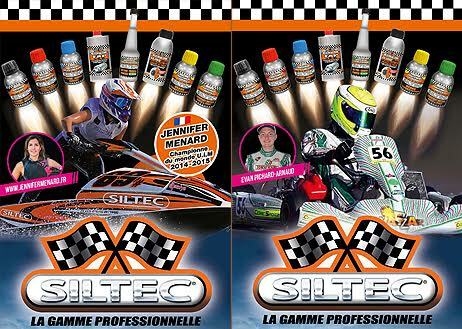 Welcome to SILTEC Official. We have specialized in the design and manufacture of engine lubricants, lubricants for gearboxes, petrol and diesel additives for 25 years, a hygienic range, ideal after all dirty work and a range of cleaners and degreasers. Through these product ranges, we cover all the needs of the enthusiasts of the automobile or motor sports. Our lubricants are high-tech products that reduce friction and temperature, prevent overheating, noise and seizure to recover the energy absorbed. 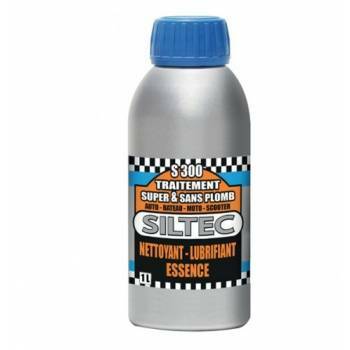 SILTEC is a concept which consists in 'depositing' in your engine an antifriction film that will permanently remove wear, corrosion and pressures on all moving metal surfaces that are subjected to friction. 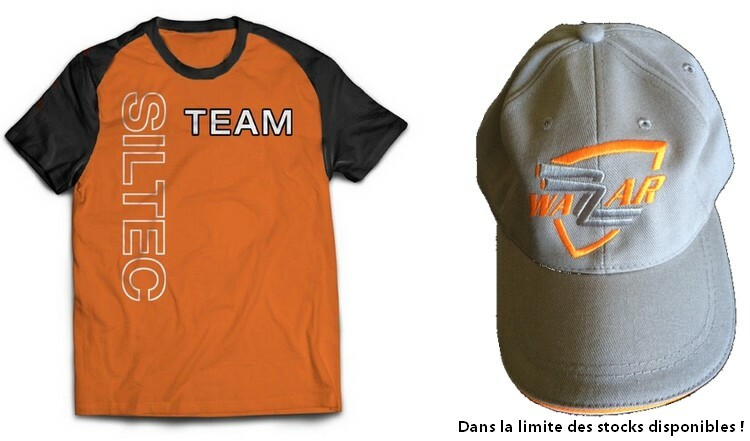 Le CHALLENGE SILTEC/WAZZAR s’est déroulé sur le magnifique circuit de SOLOKART à PLESSE. 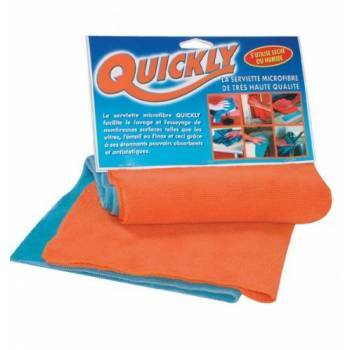 The microfiber cloth QUICKLY facilitates the cleaning and wiping of several surfaces such as glasses, enamel or stainless steel, and this, thanks to its extra absorbing and antistatic power. 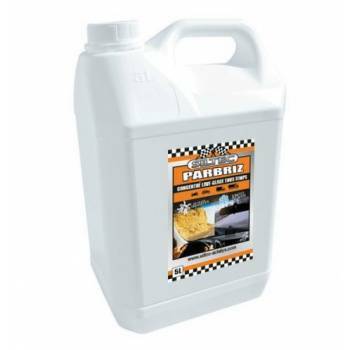 Concentrated anti-mosquito windshield wash for all weather depending on dilution.Thanks to its special wetting agent, PARBRIZ easily melts ice and frost. 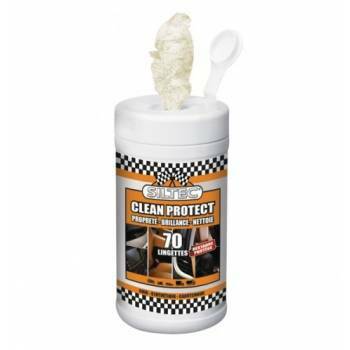 It dissolves greasy stains and other dirt. M600 ECO is a super lubricant with high lubrication properties and high chemical and thermal stability. 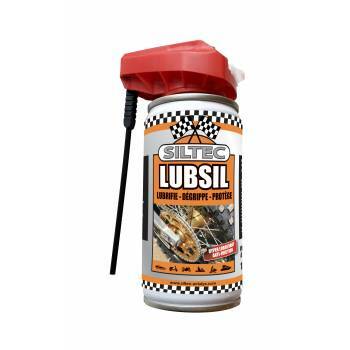 A lubricating additive used by mixing with leaded and unleaded gasoline. 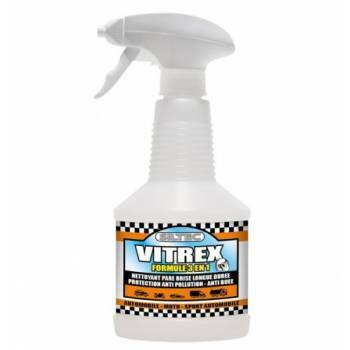 Cleans, lubricates and protect gasoline injection systems.